Could Crossrail 2 be delayed by the general election? The future of Crossrail 2 could be pushed off track by the upcoming General Election, as the government now does not plan to give the £30bn project’s business case the final sign off by the end of this month. William Jackson, a development consultant at Crossrail 2 explained that the mega project’s business case, which was submitted to central government in March, was now unlikely to be approved until the autumn, and could even come as late as next year, which in turn could have a lengthy knock on effect on the project’s timeline. The Conservatives also left out any mention of a commitment to the project in its recent manifesto, which has sparked more concern. Crossrail 2 boss, Michele Dix, said in April that she wanted a decision by the end of May ‘at the latest’ on the business case and funding plans submitted by TFL in March. But it is now in the hands of the next government to consider and then make the decision. If given the go-ahead, the Crossrail 2 team will prepare a hybrid bill, with the original plan to submit that to parliament by the autumn of 2019. 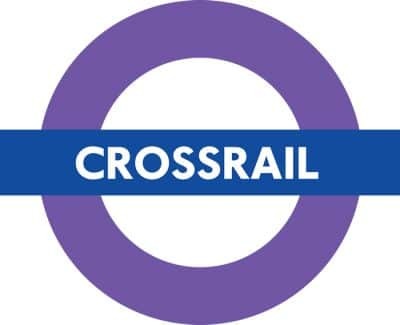 TFL said it was keen to see Crossrail 2 mentioned in all the political parties’ manifestos. The body will be satisfied with Labour and the Liberal Democrats manifestos, as both committed to the project. However, TFL will be left disappointed with the Conservatives. Crossrail’s first stage was initially set to launch this month, bosses and contractors involved will all be looking on as they wait for the sign off on follow-up project. However, it seems after the recent news it could be a bit of a wait.